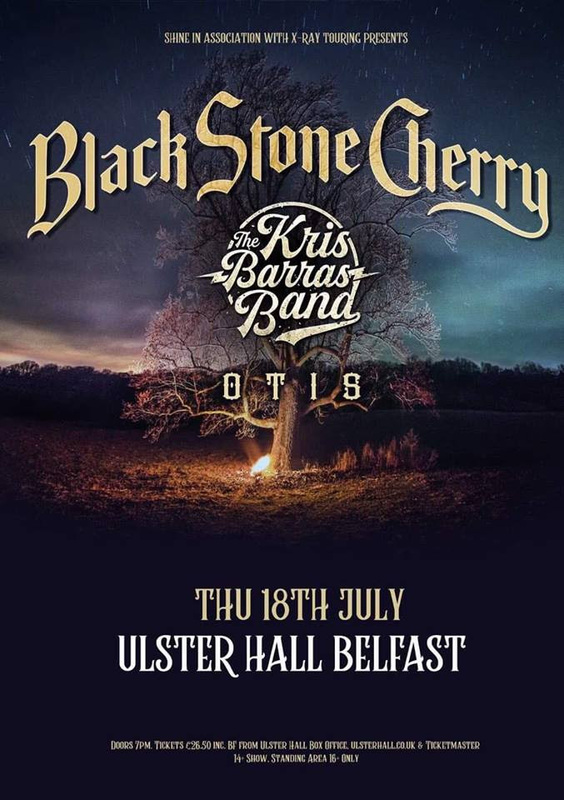 Following a string of sold out performances on their biggest UK headline tour to date over the past month theKris Barras Band have been announced as main support to US rockers Black Stone Cherry across 5 special shows in Ireland, Scotland and Wales including the stunning Caerphilly Castle which has now sold out. Support also come from Otis. 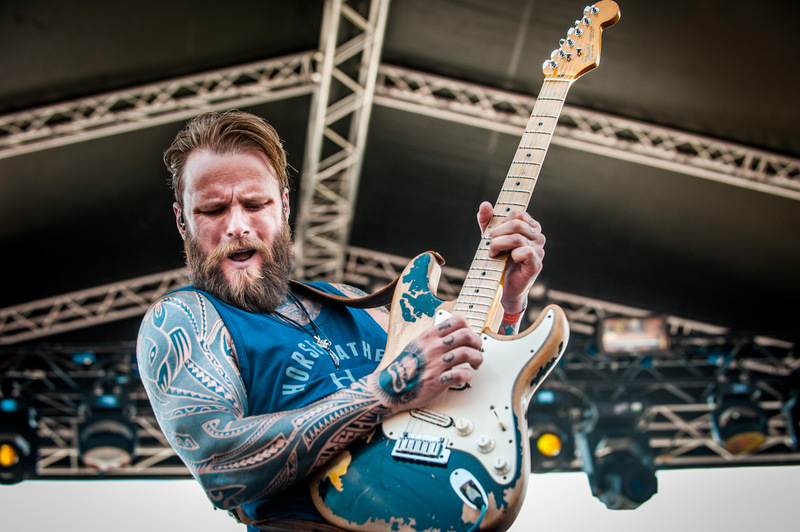 The band has become one of the hottest rising stars over the past 12 months. Releasing the mesmerising ‘The Divine And Dirty’ in March 2018, they have since supported Beth Hart, Joanne Shaw Taylor, The Magpie Salute, GUN, King King and Therapy? Played storming sets at Planet Rockstock in December to an unprecedented one in-one out room as well as wowing the crowds at Winters End Festival at the weekend. 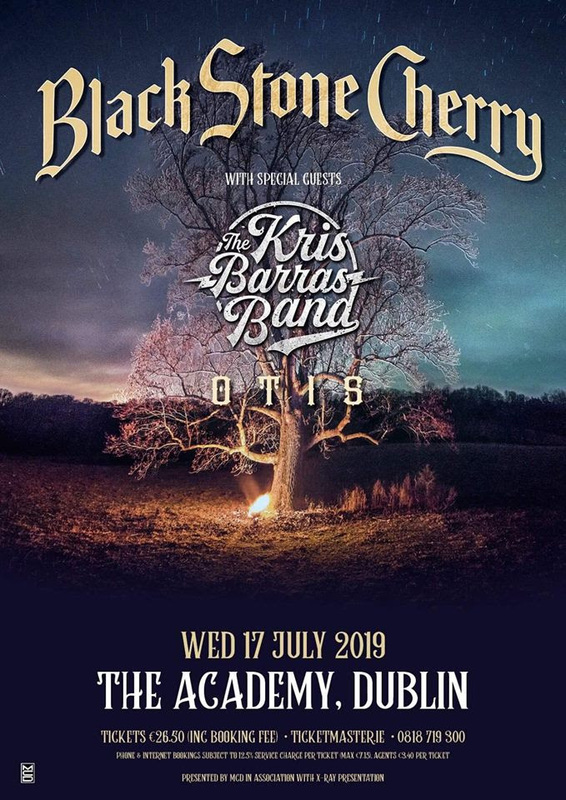 Barras has also since become the front-man and guitarist for Supersonic Blues Machine which features the legendary ZZ Top’s Billy F. Gibbons and toured Europe, including playing the prestigious Shepherd’s Bush Empire, London. 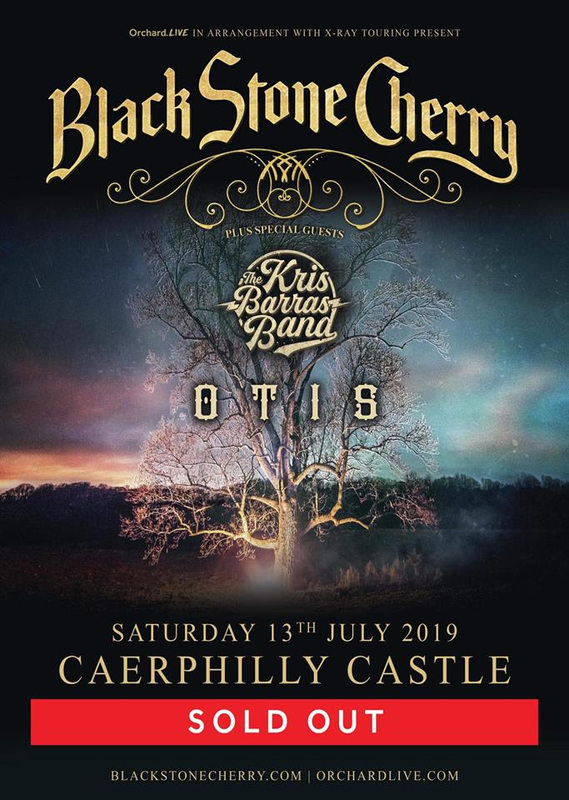 They will be the first band ever to play 3 years in a row at Ramblin’ Man Fair when they take to the Main stage in July. Before this Barras and co support the legendry John Mayall & The Bluesbreakers in France and will then be embarking on the Provogue/Mascot Label Group Rockin’ The Blues European tour with Jonny Langand Walter Trout. 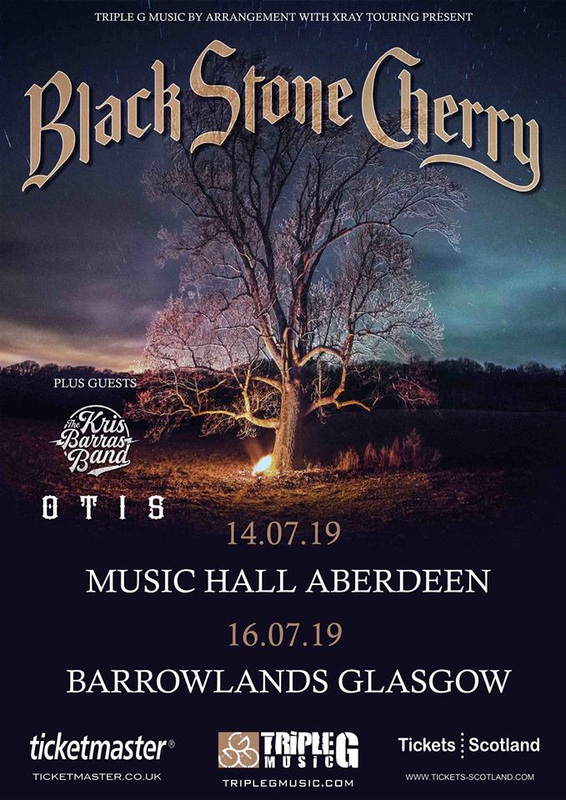 The tour covers 9 dates through Germany, The Netherlands, France, Italy and the only UK show at the O2 Kentish Town Forum, London on 4th June. EVIL SCARECROW announced for ‘Beat The Streets’ Festival in Nottingham on Sunday 27th January.